..a small sample of what I see, through my camera lens. 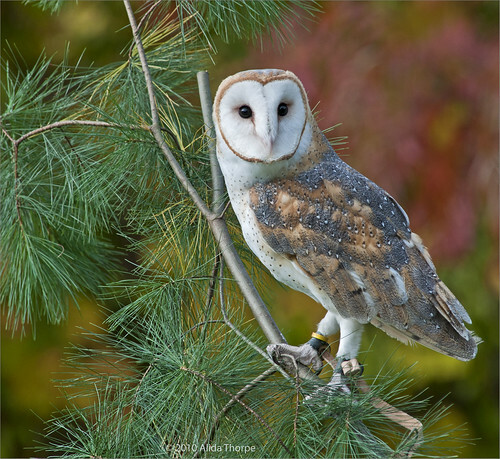 Barn Owl, Captured, originally uploaded by Alida's Photos. © 2005-2019 Alida Thorpe. All rights reserved.. Awesome Inc. theme. Theme images by bopshops. Powered by Blogger.